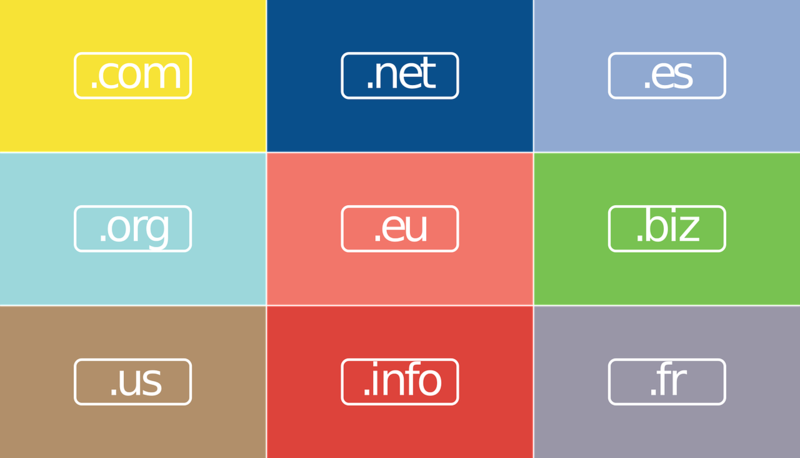 Choosing the perfect domain name – it is easier than ever to create your own domain name and register it. Many new companies nowadays are completely web-based. In fact, this is becoming such a phenomenon that it is now considered mainstream to establish and operate a small business solely in the virtual realm. If you are looking to run a web-based business, then establishing a domain name and registering it is essential. One of the most challenging phases of running your own business or activity is choosing your domain name. The first thing you must understand is that it is something you will need to live with for some time. Make the effort to carefully consider the combination of letters that will be the first thing that most people see when they come into contact with your company. You should make the domain name something that can be forged into a brand. Do not use generic keywords. Nor should you indulge in silly and juvenile quips. You want your domain name to be memorable and serious enough to attract the attention of the kind of individuals you want to visit your site. The domain name should be both short and easy to pronounce. It should be able to roll of the tongue of your prospective customers. The shorter the name is the easier it is to type. And this will lead to more hits, as individuals will think of you first when they need what you offer. A dot com bias still exists. It will cost you a little extra, but you should opt for a dot com address rather than a dot net or other type. This may seem extraordinary, given how long the web has been around, but the fact remains that dot com addresses are taken more seriously than others. You should also avoid imitations and other domain names that come close to infringing the trademark and copyright protections of another site. Prospective customers will see this as rather corny, and you will not be taken seriously. You also run the risk of being sued for anything that comes close to a violation of copyright laws. Finally, make the domain name intuitive. Come up with something that instantly connects your business and what it offers to the domain name itself. You want to be creative, but not so esoteric that people will think you are bizarre and untrustworthy. The web is no longer the realm of the quirky and the geeks. It is a realm occupied and used by serious people who are after solutions. If you want to be part of that, then you must present yourself accordingly. If you are in a bind because every domain name you come up with is taken, it is okay to amend it a little. As long as you keep to something clear and rational, you should be able to still meet the criteria above. Nowadays the process of setting up a domain is quick and easy, and it can be done rather inexpensively. You should take advantage of this virtual revolution and establish a domain that is right for your brand and your business.